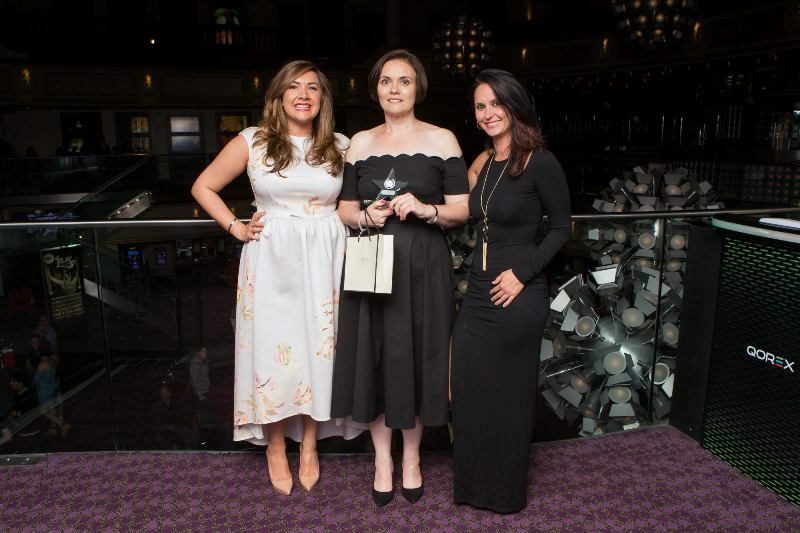 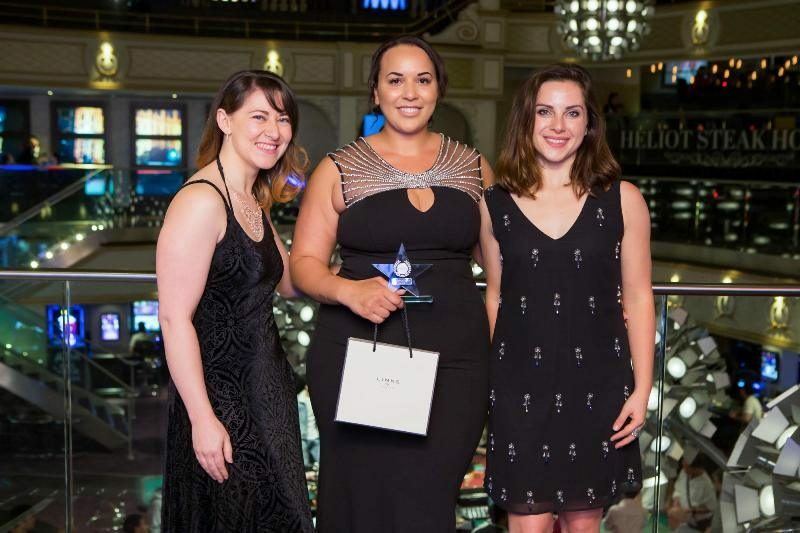 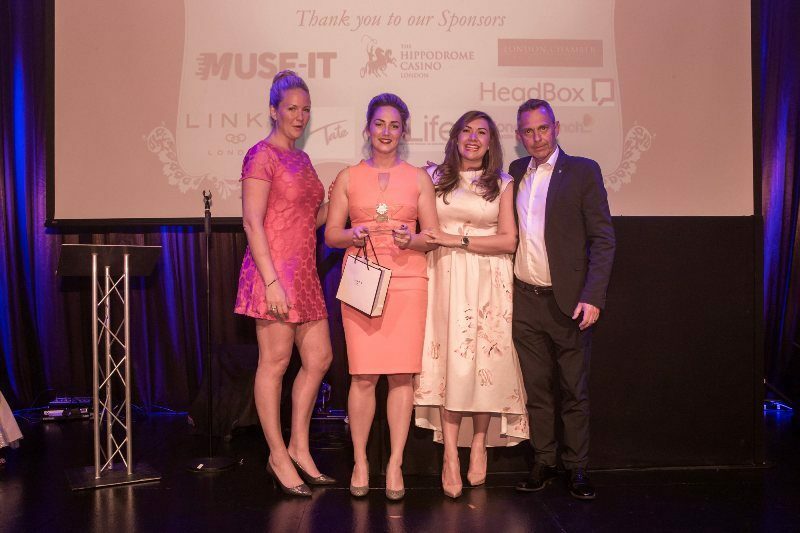 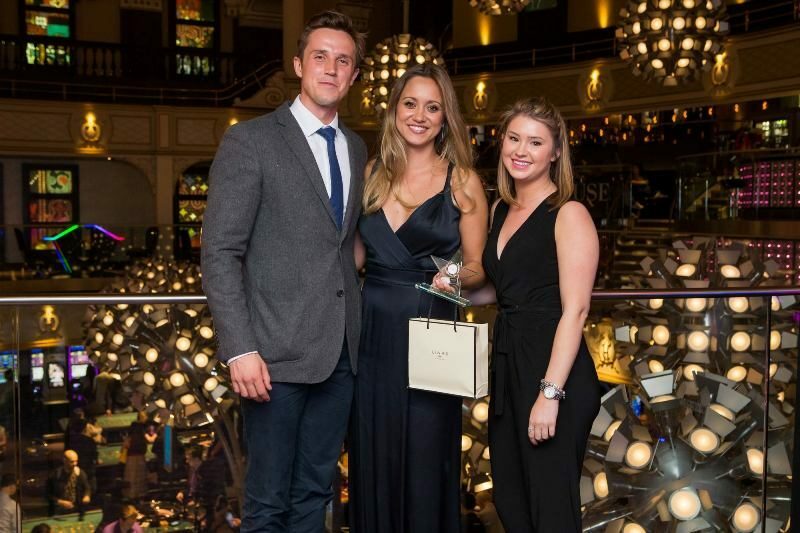 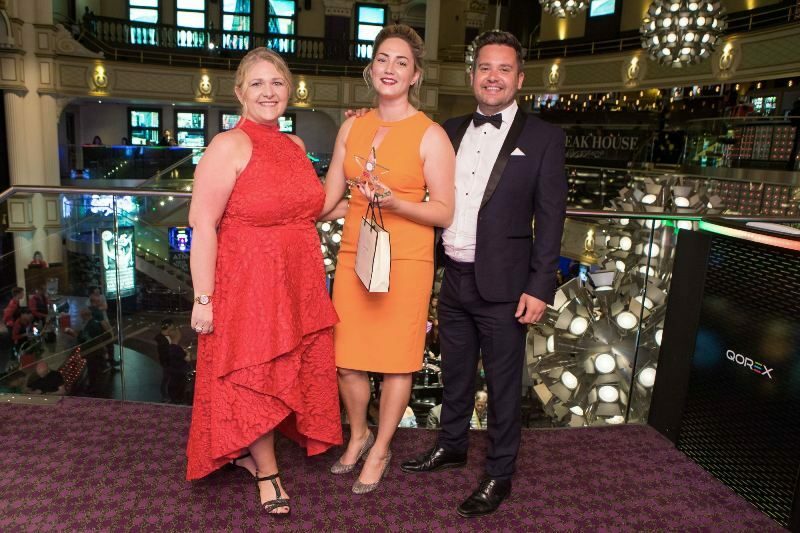 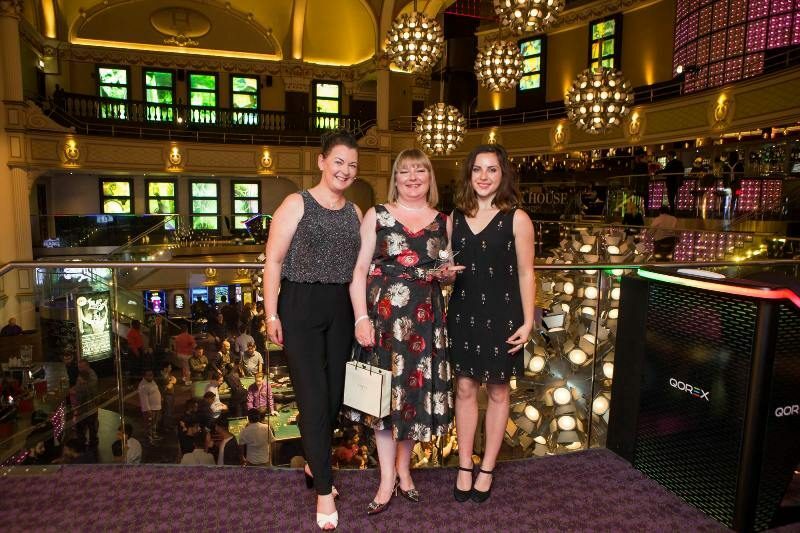 View the individual categories for the London PA Awards 2019 and if you know a PA, EA or VA that deserves recognition, nominate them today. 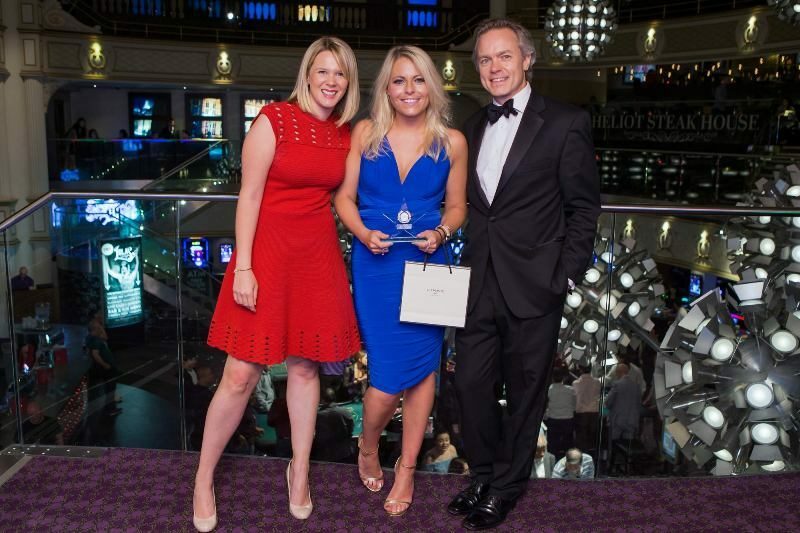 Any PA, EA or VA across any sector can be nominated by an individual supported by a detailed reason for their nomination. 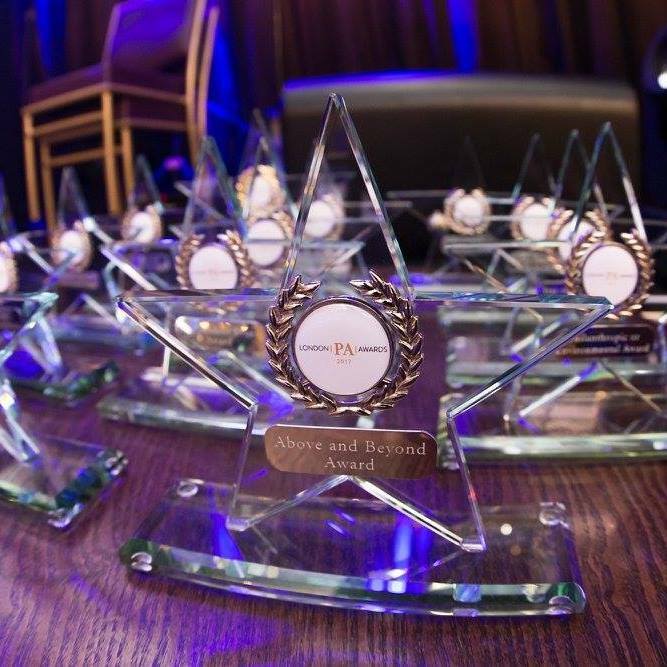 A panel of Judges, including the previous winner, champion, sponsor and founders will select finalists based on information provided and the validation process. 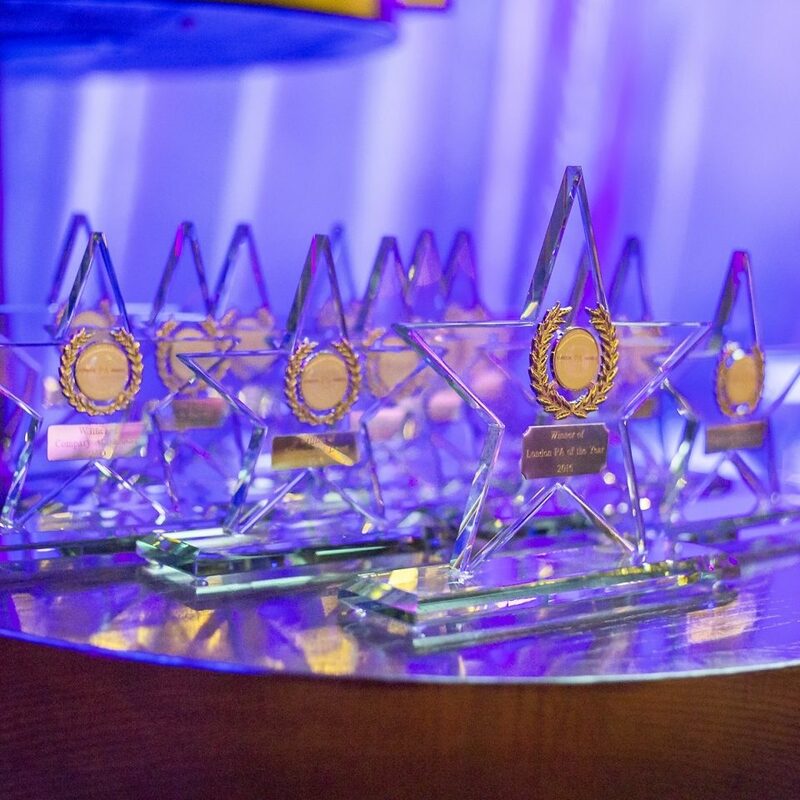 Nominees that have been successful will be contacted by phone and e-mail to confirm that they have been shortlisted by the 25th June.